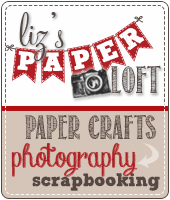 Liz's Paper Loft: MCT November Release Sneak Peek Day 4 ~ Hello! 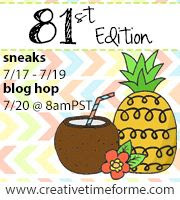 Good Morning My Creative Time friends, only one more day until you can see everything! Today we are featuring Hello Friends stamp set. This is a really sweet set, I can see it being used many different ways. Very pretty! Such a sweet stamp! Oh wow Liz! This is such a lovely card! I love that you used the stamp to make the entire background. Very pretty! Beautiful. 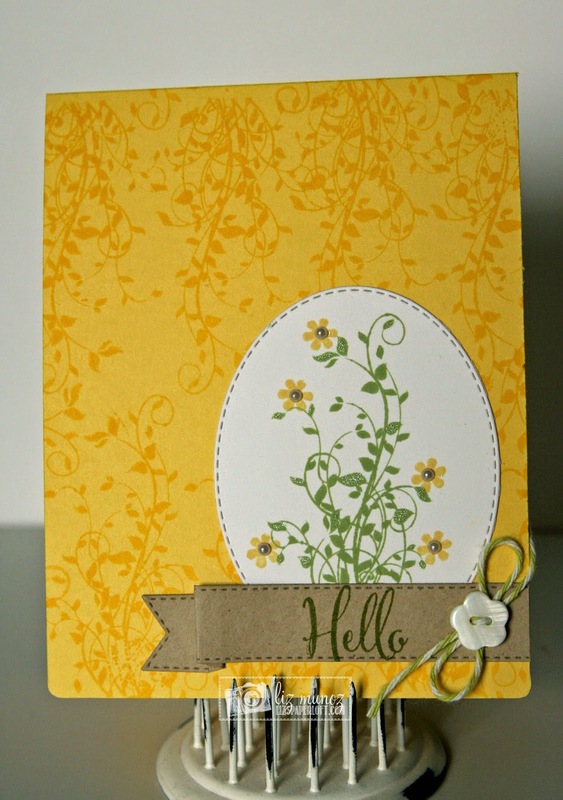 Love that stamped yellow background. 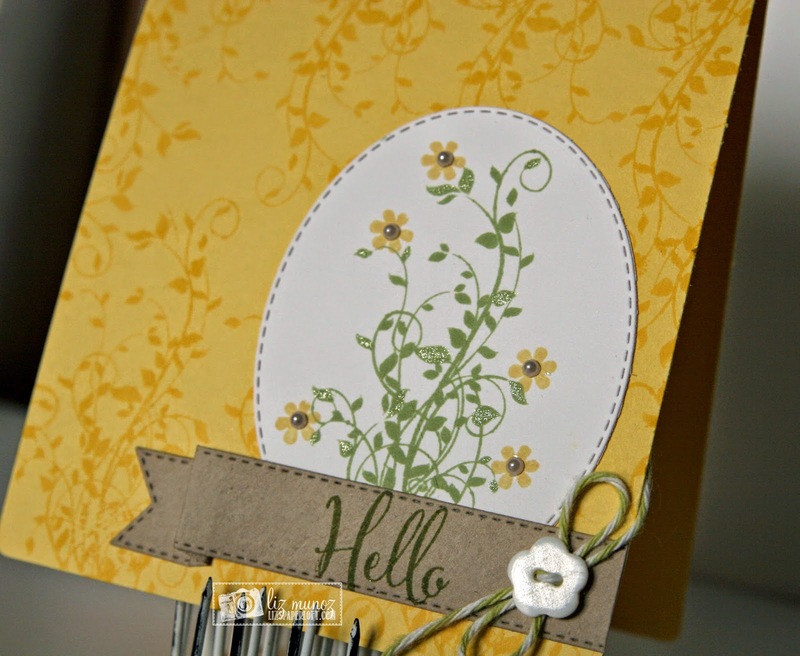 Lovely card and stamping the background was an awesome addition! Beautiful card, Liz! What a great idea to use the vine as the background stamp too! 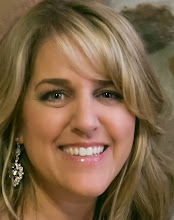 Liz ~ BEAUTIFUL! I Wow using this stamp as a background is so PERFECT and PRETTY! Thanks for the idea! OMG Miss Liz Your card is so gorgeous!! You truly did one outstanding creative stamping job!! 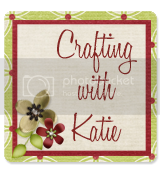 OMG your background turned out fabulous my goodness you totally have rocked this freebie!! Girl you talents are astounding!! What a pretty card!! I love the glitter and bling accents you added! The little vine works in so well with the background paper. Very pretty. I like the stamped background. Just darling...I really like how you placed your sentiment on the banner. Your gold and green colors make me wish for spring! 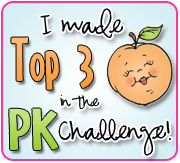 Thanks for sharing your CUTE card. Love the happy colors. Super cute card - love the CAS look. 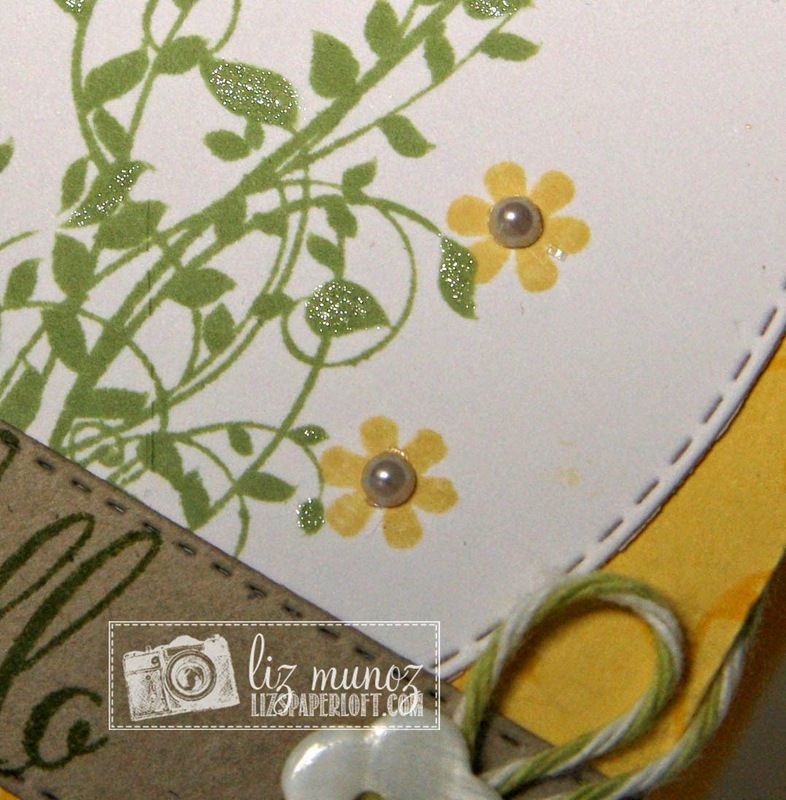 Love how you stamped the background on the card base, and I love the added pearls to the flowers. A design right up my alley! looks like you had a great idea with the freebie stamps!!! What a lovely card! 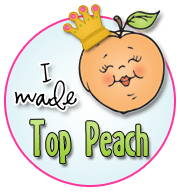 Love the new vine stamp! TFS LIz! In love with this card and the way you stamped the background:) Thank you for sharing. What a great way to use the stamps. The vine is beautiful as a background and to match the color of the flowers looks wonderful. Love the little flower button. Beautiful job!